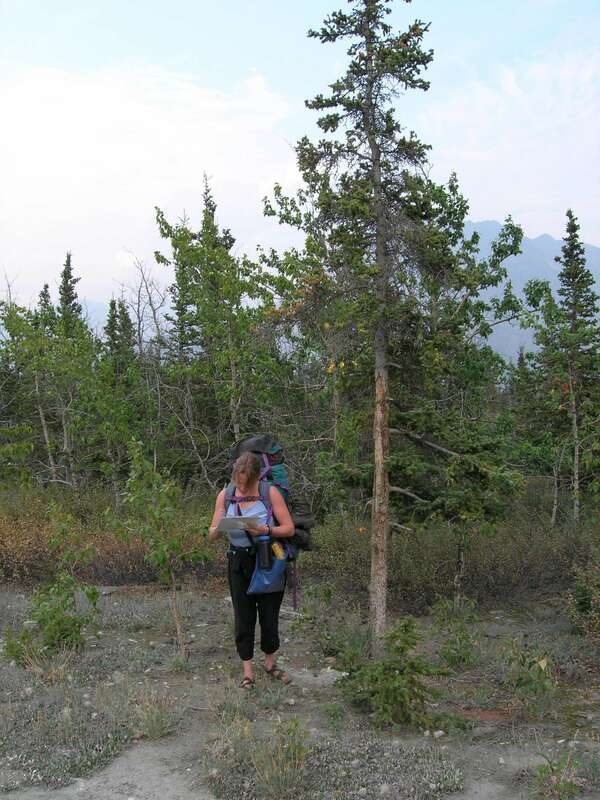 Multi-tasking: I’ve hiked many, many kilometres while writing field notes. Over course of a career and thousands of kilometres, I’ve reveled in plenty of fresh air and rigorous exercise doing risk assessments of human–bear interactions for Parks Canada, B.C. Parks, and U.S. Parks. The fieldwork formed the basis of recommendations for human–bear management that others and I have provided to help reduce risks for people recreating and bears using protected areas. 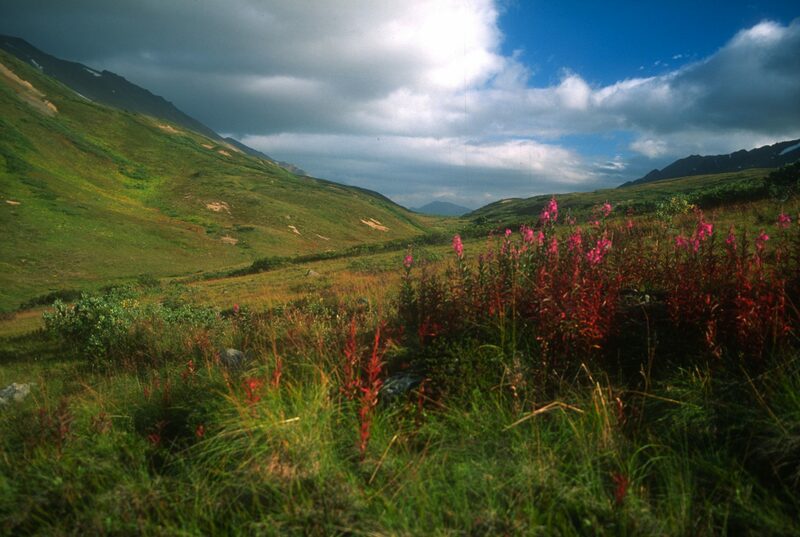 the Chilkoot Trail through the Klondike Gold Rush National Historic Park, Alaska and Chilkoot Trail National Historic Site, B.C. a canoe route through Swan Lake Provincial Park, B.C. I’ve also done risk assessments and made recommendations for human–bear management for communities, but I’ll save that topic for later. Borrowing a friend’s favorite saying, “it’s the same only different.” Unfortunately, I don’t know who should get credit for that quote. The overarching goals for human–bear management in recreation areas are to reduce risks for people (e.g., campers, hikers, canoeists, whitewater rafters and kayakers) and grizzly bears, black bears or both species. Perhaps surprising to some, a more peaceful coexistence with bears is indeed possible provided individuals and appropriate levels of government share responsibility for their parts in problem solving. working with others to build support and capacity to address risks for people and bears. 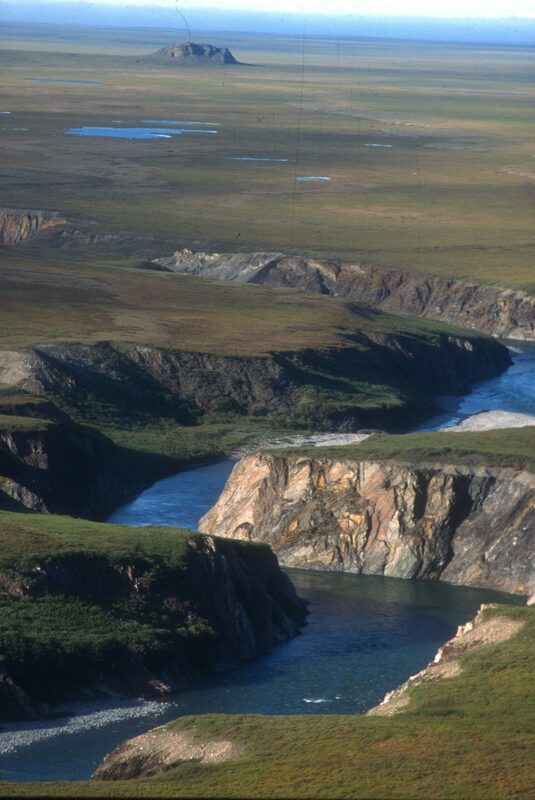 Firth River canyon with Engistiak in the background, northwest Yukon. Government agencies can provide support by addressing some of the factors that influence risks for people and bears that individuals cannot address or (in some cases) cannot address as efficiently or as effectively. management of vegetation to reduce the amount of foods available to bears by removing food plants so that bears are not attracted to areas used by people; and by removing brush to increase visibility so that is easier for bears and people to detect each other, and to discourage bears from using areas used by people. Various government agencies can also provide expertise and advice, support problem-solving processes, and help to build capacity for people address some risk factors. 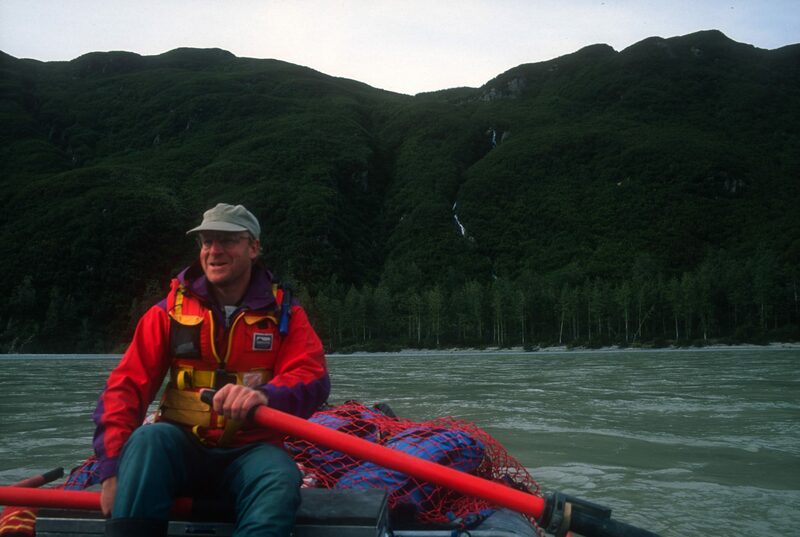 Grant on the oars on the mighty Alsek River, Tatshenshini-Alsek Park, British Columbia. I started doing this work with my mentor Grant MacHutchon. For our risk assessments, we adapted and expanded on original work done by bear biologists Stephen Herrero and Wayne McCrory. For our recommendations for human–bear management, we adapted and expanded on work completed by others for national and provincial parks in Canada and National Parks in U.S. Understanding the situation and context for each area is important, from ecological, land use, and management perspectives, to finding ways to make people safer and to conserve bears. In 2002, Grant and I published two scientific papers Assessing Risk of Bear–Human Interaction at River Campsites and Reducing Bear–Human Conflict Through River Recreation Management focusing on work that we did on the Alsek River and Tatshenshini River, Yukon, and that Grant did on the Firth River, Yukon and Babine River, B.C. Dalton Pass on the Cottonwood Trail in Kluane National Park, southwest Yukon. I would like to thank everyone who worked with me on these projects, providing their knowledge and expertise, field assistance, logistical support, or all round support. There are so many of you who I will just express my deepest gratification for your knowledge, support, and the many good times we had. 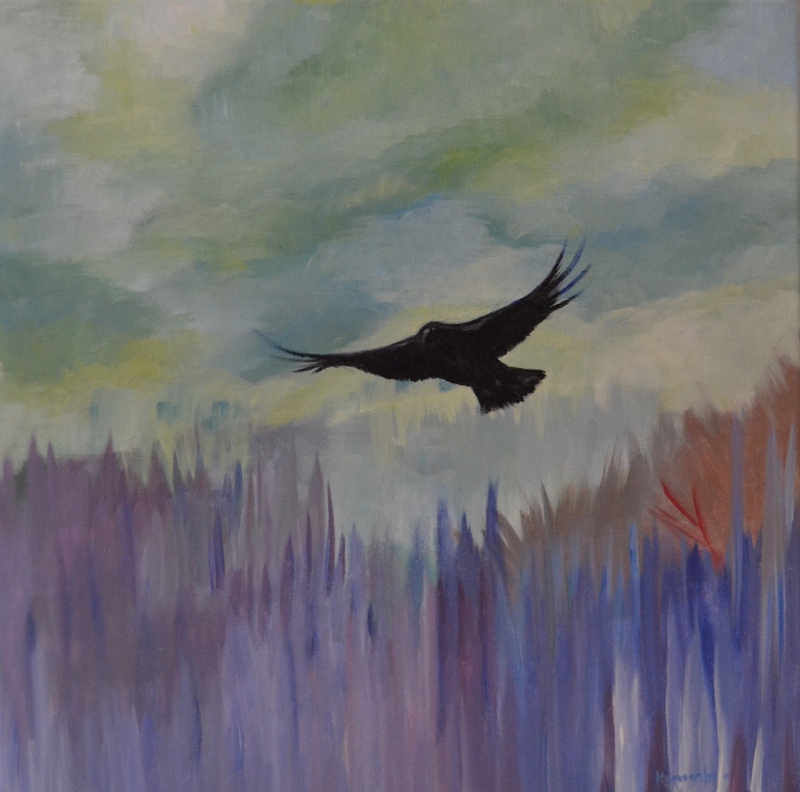 I would like to specifically recognize the contributions of my colleagues Grant MacHutchon, Sandra MacDougall and Tania Lewis for collaborating with me on various projects, wardens Tom Elliot and Kevin McLaughlin for providing considerable support across the spectrum of my work, and undergraduate supervisor Alton Harestad (Simon Fraser University) for his wisdom and guidance on my first project in Kluane. Your knowledge, advice and support are much appreciated. Many thanks to all! And watch for a series on the Bear Smart Community approach to reducing risk for people and bears, to follow. de Groot, A.J., D.W. Wellwood, and C. Schell. 2001. 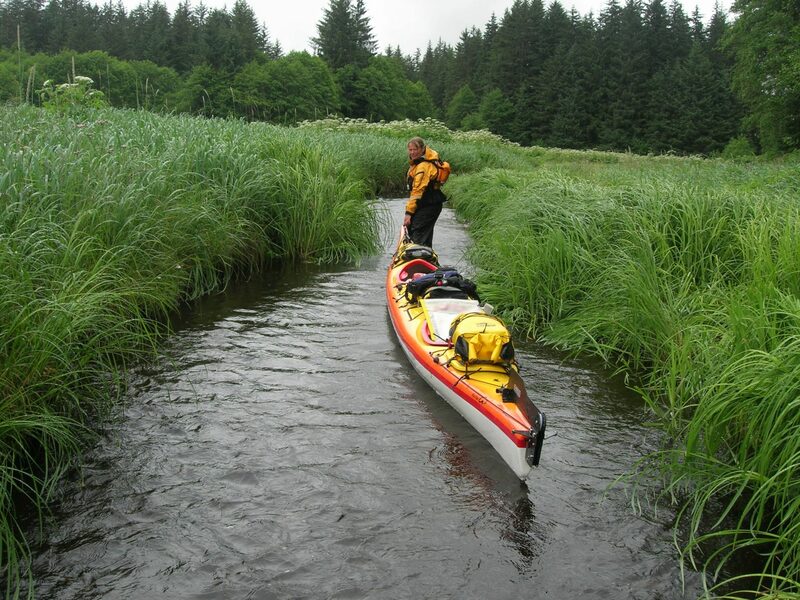 Commercial canoeing and bear–human interaction management in Swan Lake Kispiox River Provincial Park. BC Parks, Smithers, B.C. MacDougall, S., T. Lewis, K. McLaughlin, D. Wellwood. 2007. International Collaborative Management of Bear-Human Interactions on the Tatsheshini and Alsek Rivers, Canada and United States. Poster Presentation at International Bear Association Conference. Wellwood, D.W. and A.G. MacHutchon. 1999. Risk assessment of bear–human interaction at campsites on the Alsek River, Kluane National Park, Yukon: addendum to July 1999 report. Parks Canada, Kluane National Park and Reserve, Haines Junction, Yukon. Wellwood, D.W. and A.G. MacHutchon. 1999. Risk assessment of bear–human conflict at campsites on the Alsek River, Kluane National Park, Yukon. Parks Canada, Kluane National Park and Reserve, Haines Junction, Yukon. Wellwood, D.W. and A.G. MacHutchon. 1999. Risk assessment of bear–human conflict at campsites on the Alsek River, Tatshenshini-Alsek Park, British Columbia. BC Parks, Skeena District, Smithers, B.C. Wellwood, D.W. and A.G. MacHutchon. 1999. Risk assessment of bear–human conflict along the Donjek Wilderness Route, Kluane National Park and Reserve, Yukon. Parks Canada, Kluane National Park and Reserve, Haines Junction, Yukon. Wellwood, D.W. and A.G. MacHutchon. 1999. 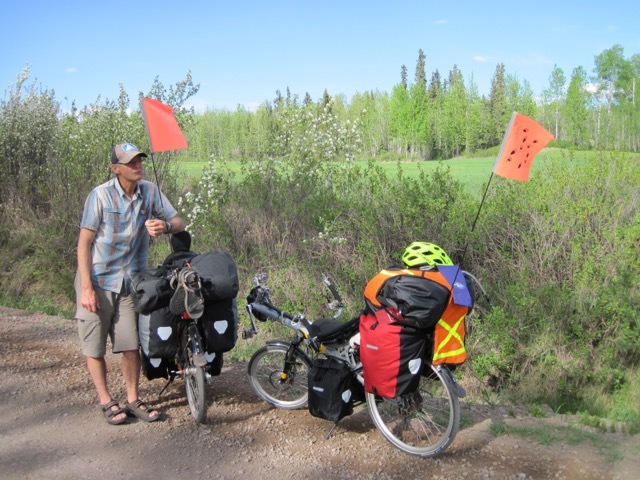 Risk assessment of bear–human interaction along the Cottonwood Trail, Kluane National Park, Yukon. Parks Canada, Kluane National Park and Reserve, Haines Junction, Yukon. Wellwood, D.W. and A.G. MacHutchon. 2000. Risk assessment of bear–human interaction in the Mush & Bates Lakes area, Kluane National Park, Yukon. Parks Canada, Kluane National Park and Reserve, Haines Junction, Yukon. 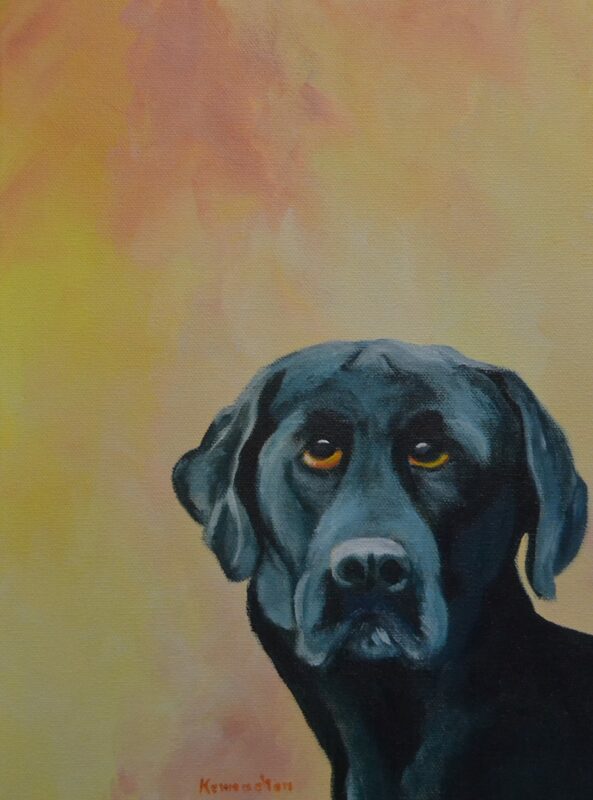 Wellwood, D.W. 2007. South Park Entrance Area, Babine River Corridor Provincial Park: field investigations for the development of a bear–human conflict management plan. Report 1 of 3. BC Parks, Smithers, B.C. Wellwood. 2008. Risk of bear–human interaction along the Chilkoot Trail, Klondike Gold Rush International Historical Park, British Columbia and Alaska: a reconnaissance investigation. Parks Canada, Whitehorse, Yukon. Wellwood, D.W. and S. MacDougall. 2008. Risk assessments of bear–human interactions: Ä’äy Chù’ (Slims River)/Sheep-Bullion Plateau, Cottonwood Trail and Alsek River, National Park and Reserve, Yukon. 2005/2006 update and addendum. Parks Canada, Kluane National Park and Reserve, Haines Junction, Yukon.